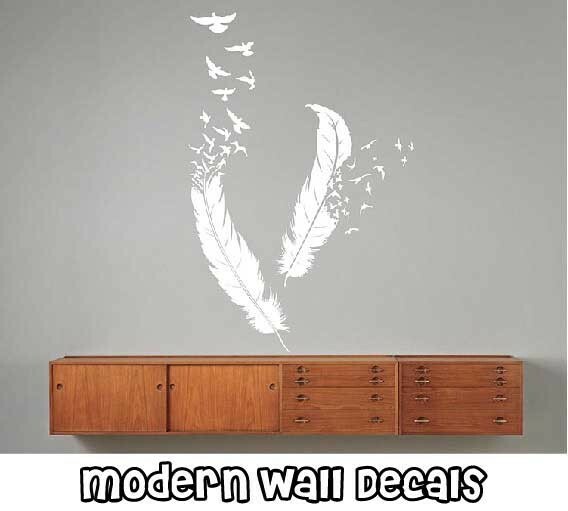 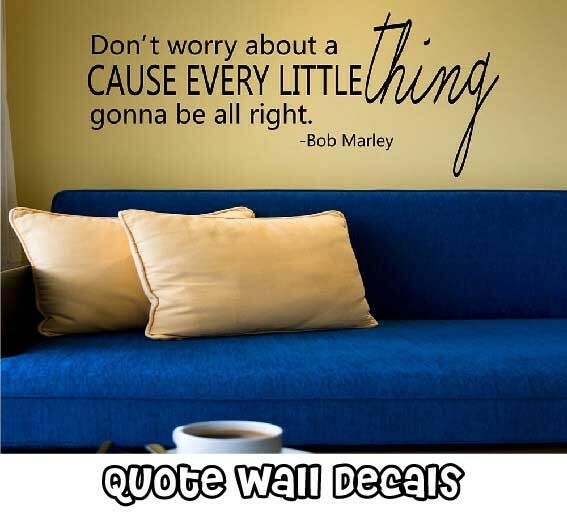 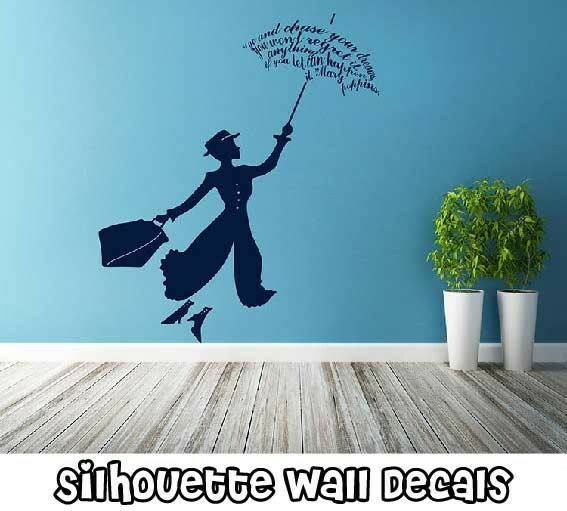 These lovely wall decals are especially designed for nursery & kids. 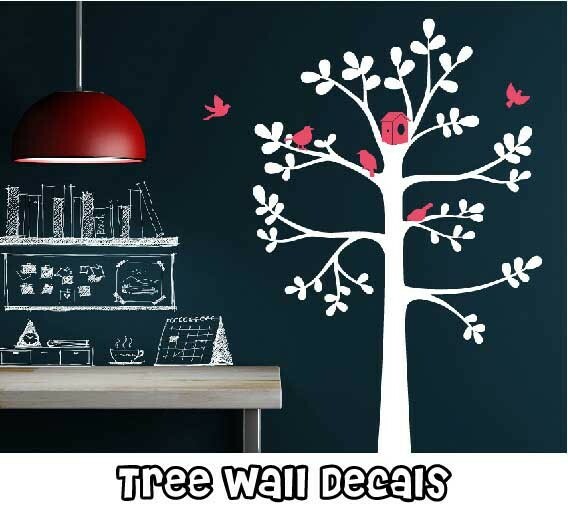 Many of our nursery wall decals are made in cute cartoon style, which will absolutely catch the hearts of children. 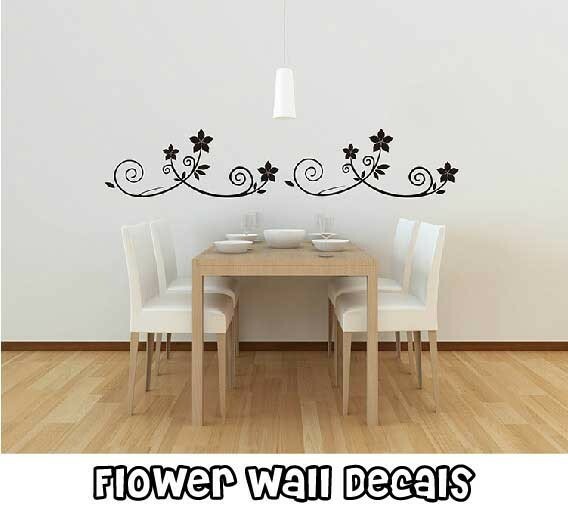 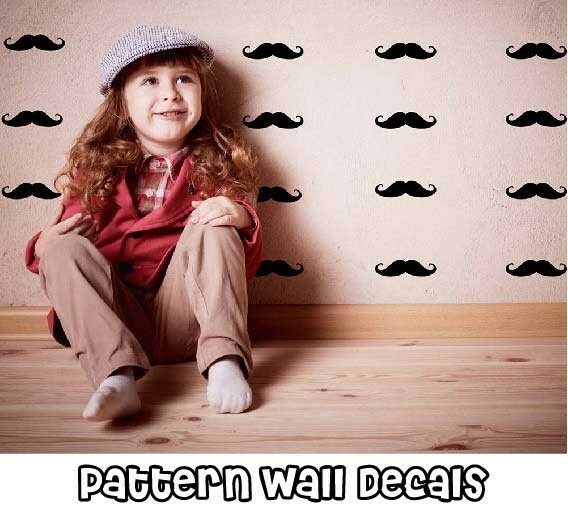 What's more, these children wall stickers are made of quality environmental vinyl. 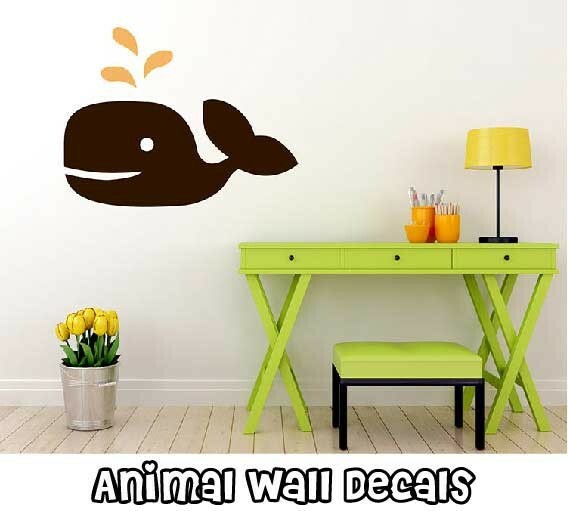 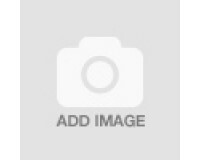 They are the perfect wall decors for children's room.